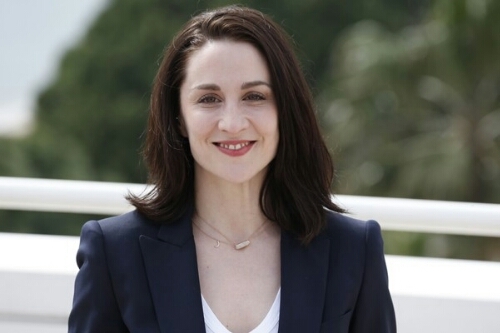 Morven Christie (The A Word) and Vicky McClure (This Is England) are to star in BBC One’s new three-part drama, The Replacement. Written and directed by Joe Ahearne (The Secret of Crickley Hall, Doctor Who), the psychological thriller explores a darker side of motherhood and working women. The cast also stars Richard Rankin, Dougray Scott, Neve McIntosh, Navin Chowdhry and Siobhan Redmond. When Ellen (Christie), a successful architect in her mid-thirties, becomes pregnant, she finds maternity cover in Paula (McClure): brilliant, enthusiastic and raring to go. Ellen wants to champion her, but something’s not right. Ellen begins to fear for her safety when she suspects her replacement has a disturbing agenda. Can her suspicions be explained away as female rivalry and her own insecurity of opting out of work at the top of her game… or do they speak to something deeper? The Replacement films in Glasgow and is produced by Left Bank Pictures.